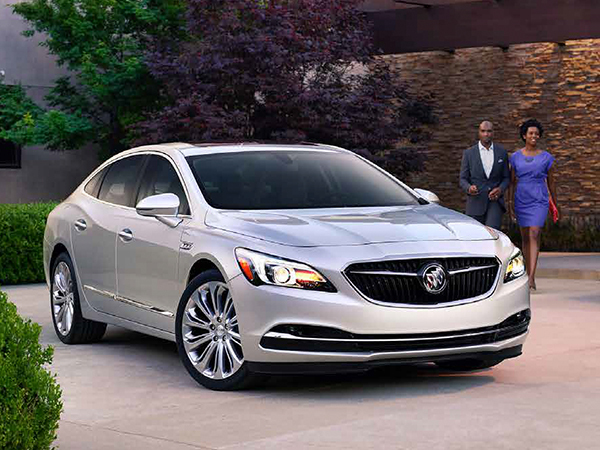 Critz Buick/GMC is your authorized dealer for luxury Buick vehicles in Savannah, Georgia. With 75 years of serving the Coastal Empire, Critz can help you find the perfect luxury Buick vehicle to fit your lifestyle. 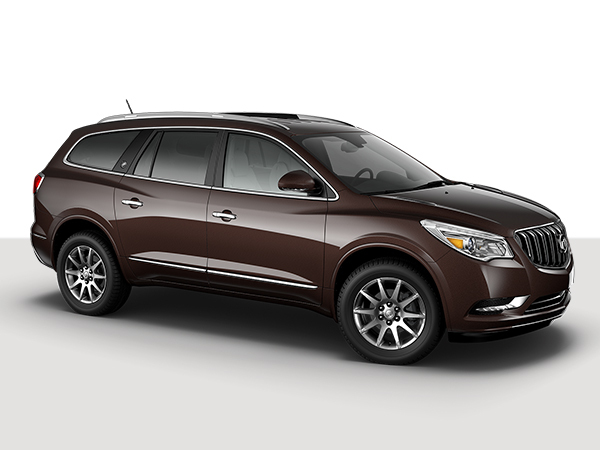 Critz Buick offers a large selection of Buick vehicles for every taste. Test drive your favorite models, including the Buick Encore, Buick Enclave, Buick LaCrosse, Buick Envision, and more. 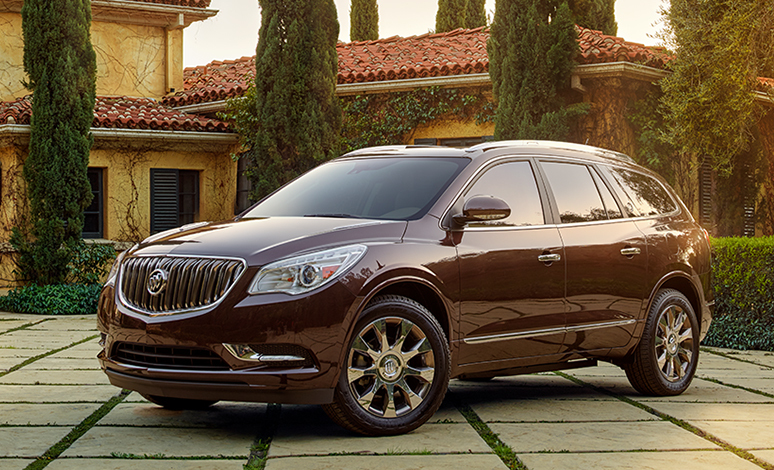 From SUVs, to sedans, Buick has something for everyone. Critz Buick offers premier luxury pre-owned vehicles for great savings, without sacrificing features. Great recent models, Certified Pre-Owned options, and a great selection offer a true buyer's advantage. 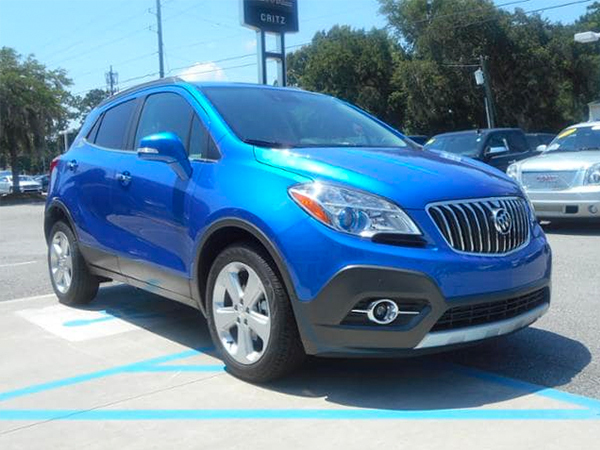 Visit us today to see the used Buick cars and SUVs we have in stock. 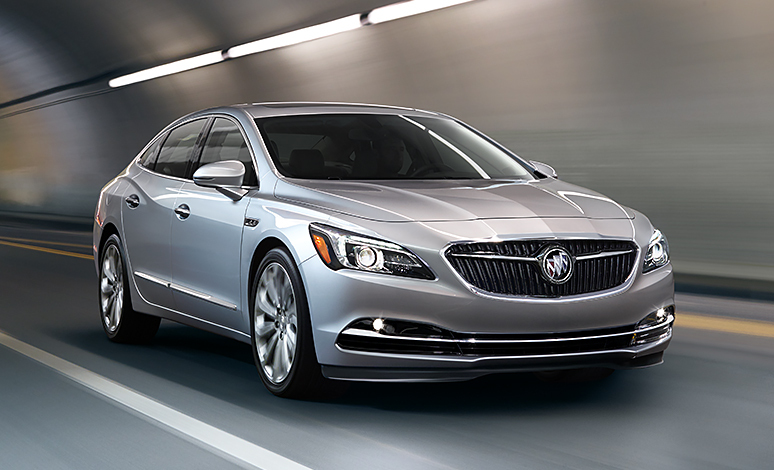 If you're looking to lease a new Buick vehicle, look no further than Critz Buick dealership. We've got you covered with incredible lease offers on your favorite models. With excellent options and financing on our most popular sedans, convertibles, crossovers, and SUVs, you're sure to find the perfect lease.